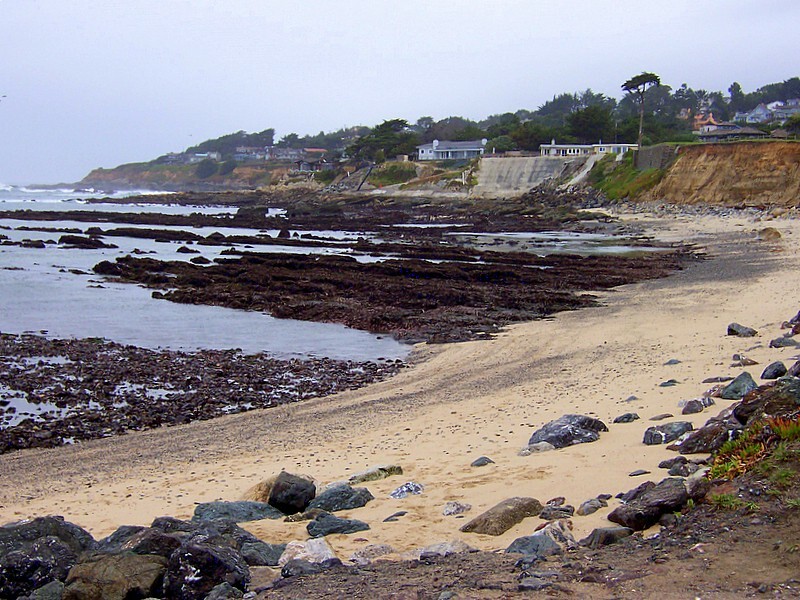 Great day to check the tide pools in Half Moon Bay! 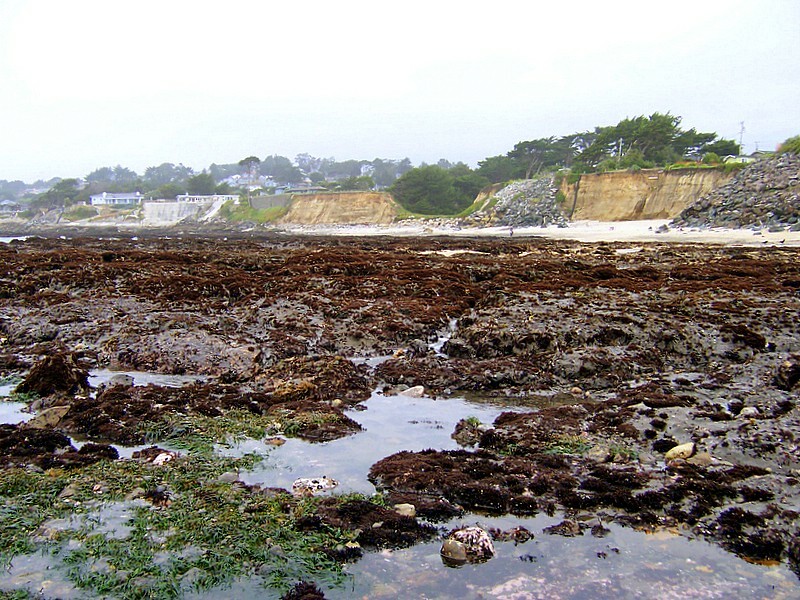 A different view of the tide pools. Thanks, Bob. To be honest, I have mixed feelings about photographing the ocean. I have many many shots from different beaches I've been to and most of them are just plain, boring beaches. You need extra elements to make ocean shots work and I don't think we have them here, with the exception of the tide pools.